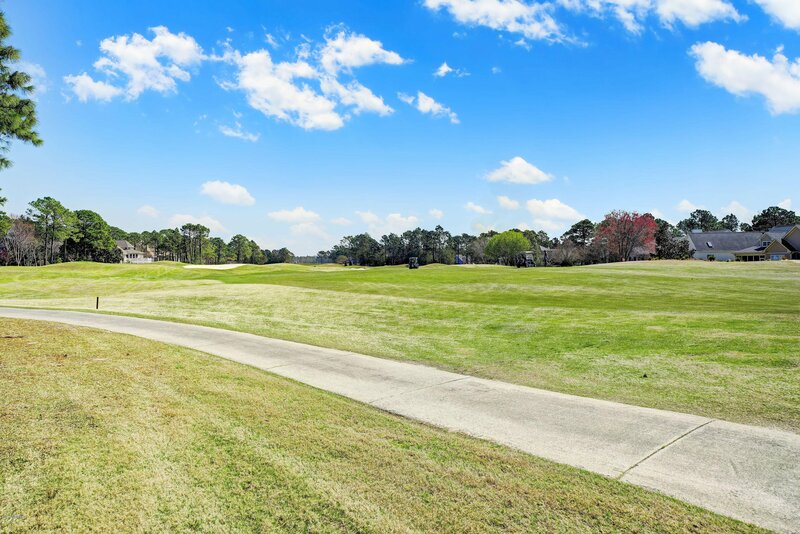 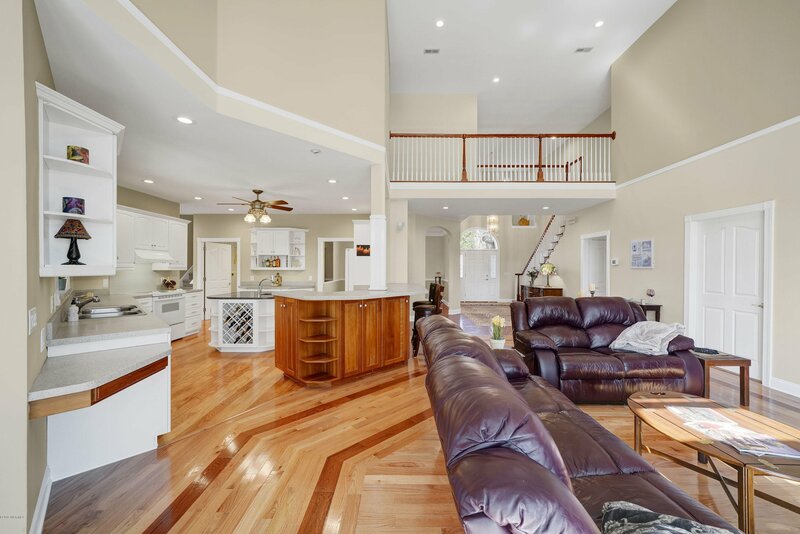 Priced about $135 per square foot, this stunning all brick home located on the second hole of the Founders golf course is a must see. 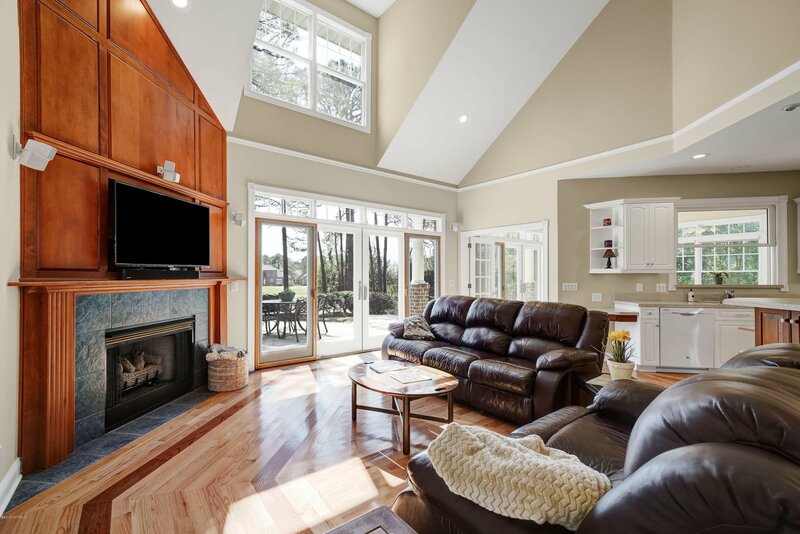 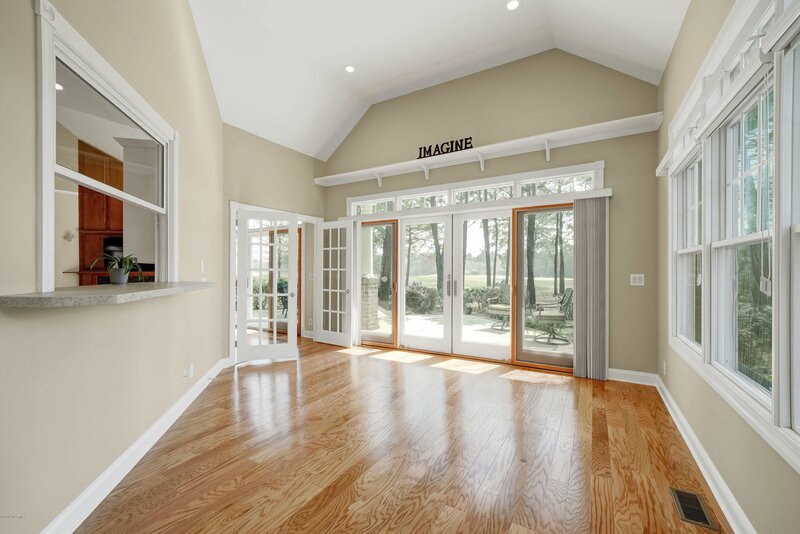 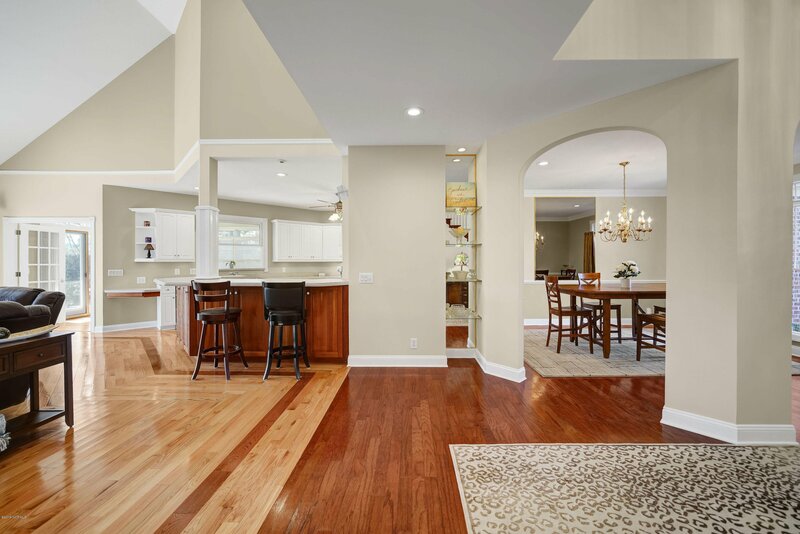 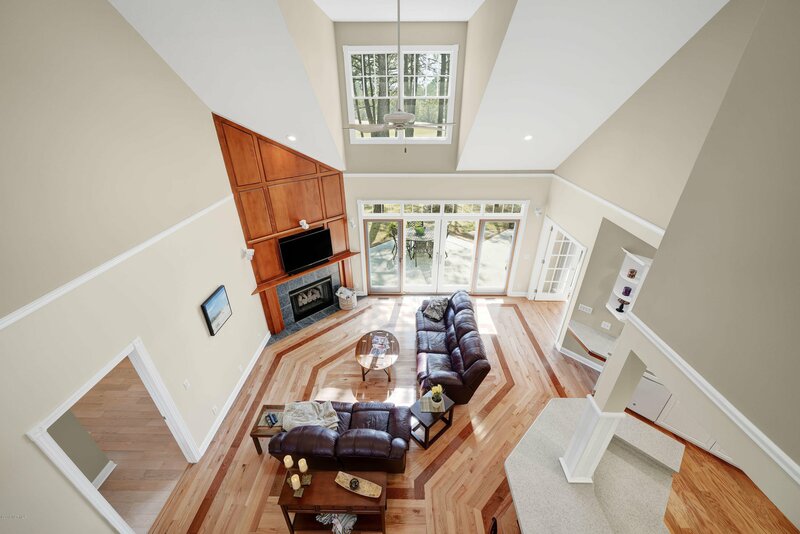 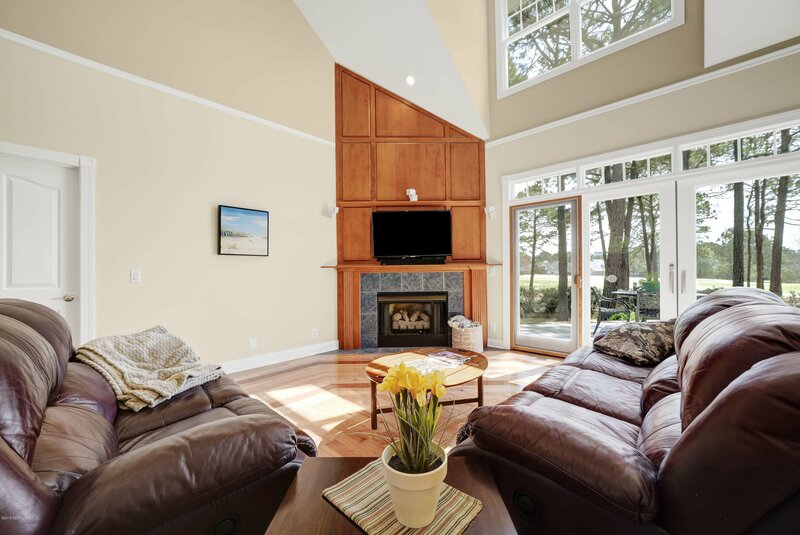 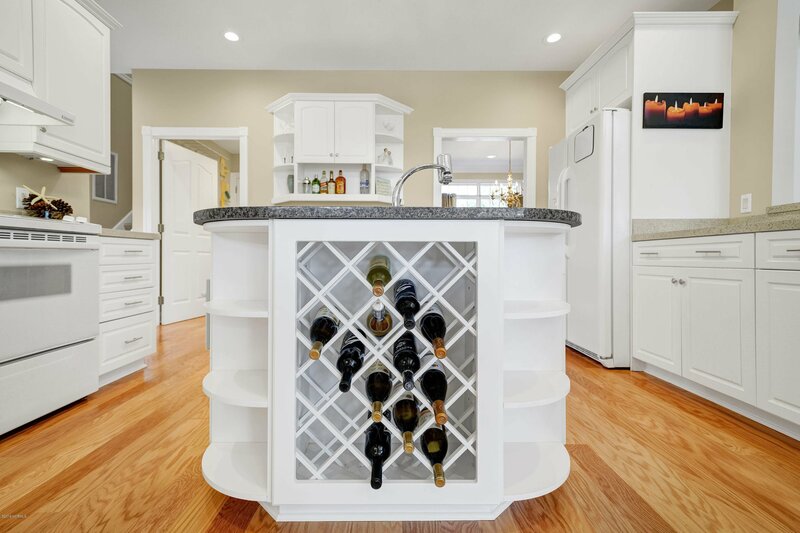 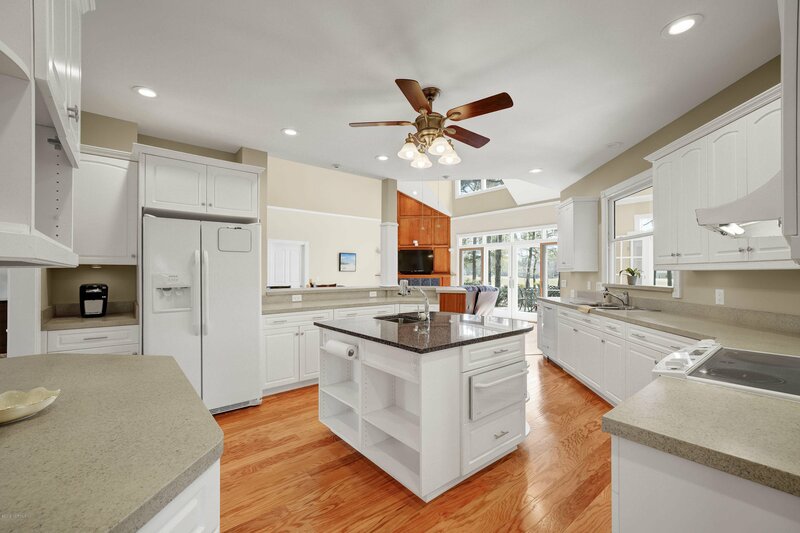 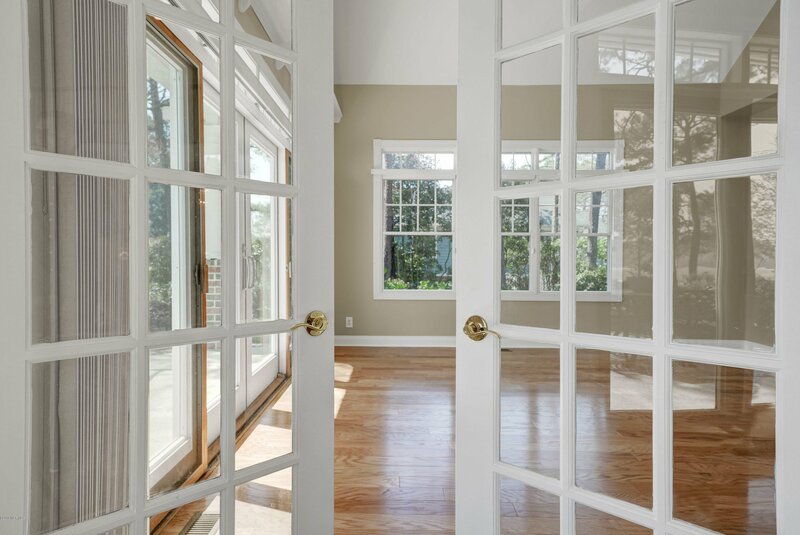 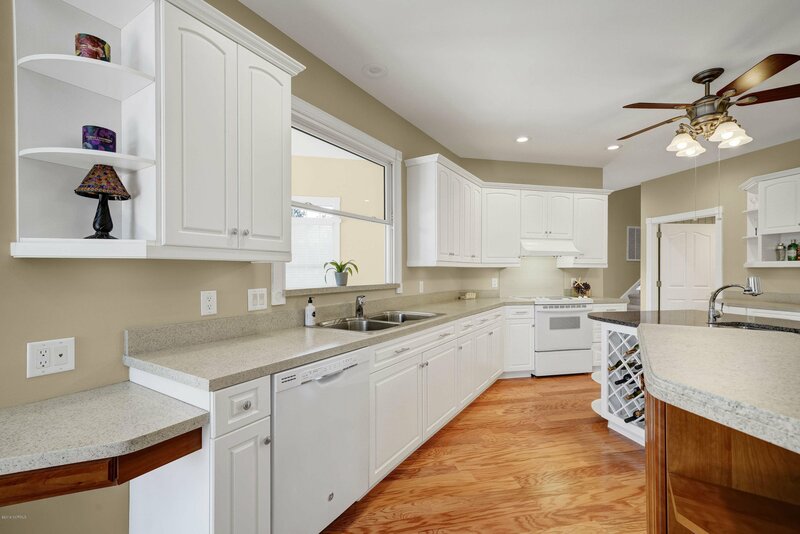 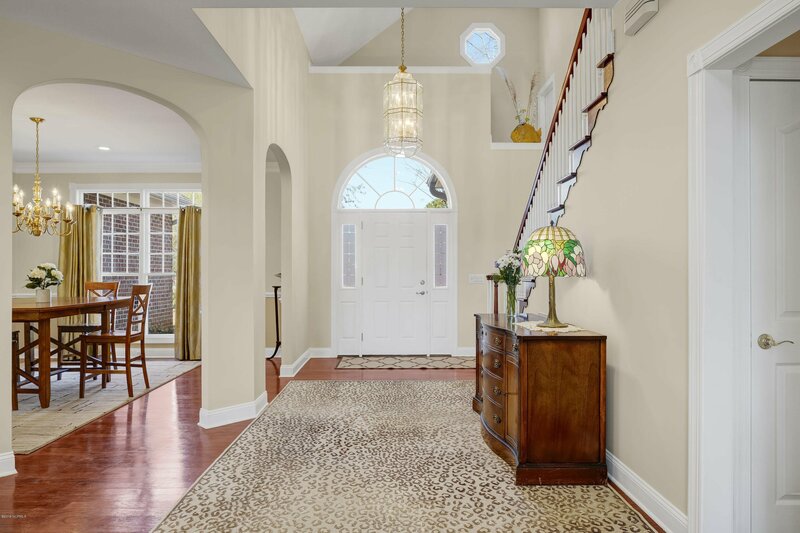 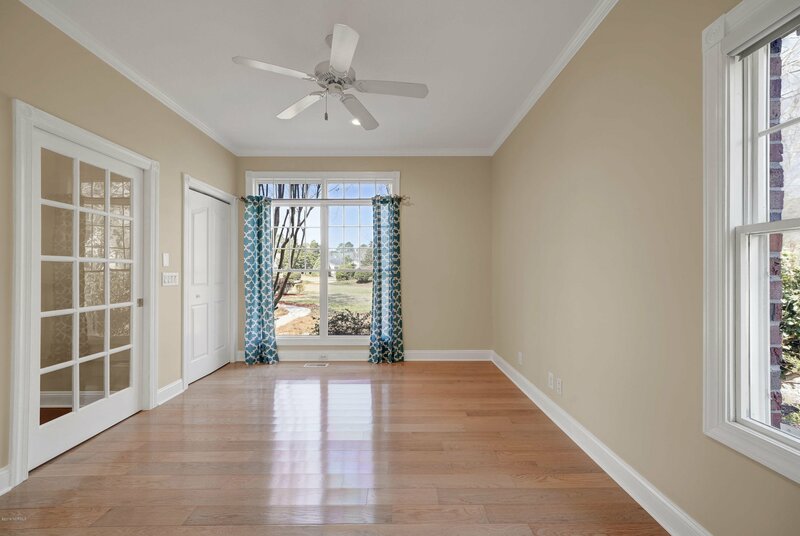 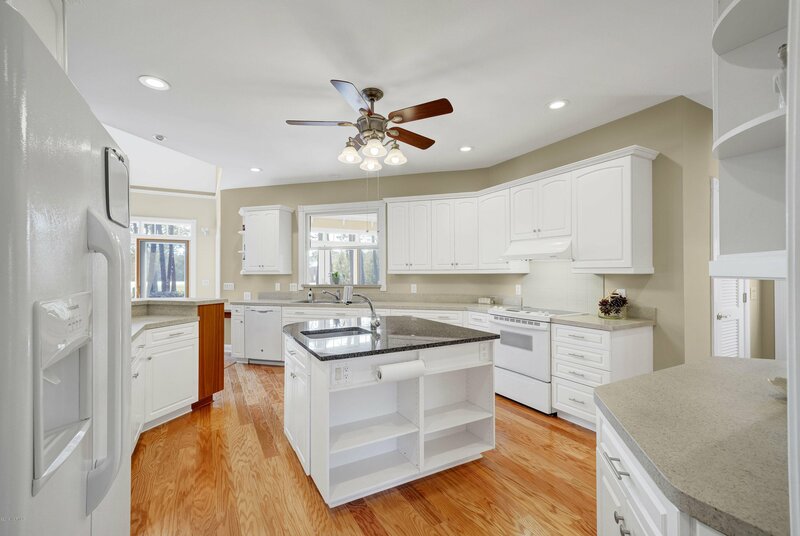 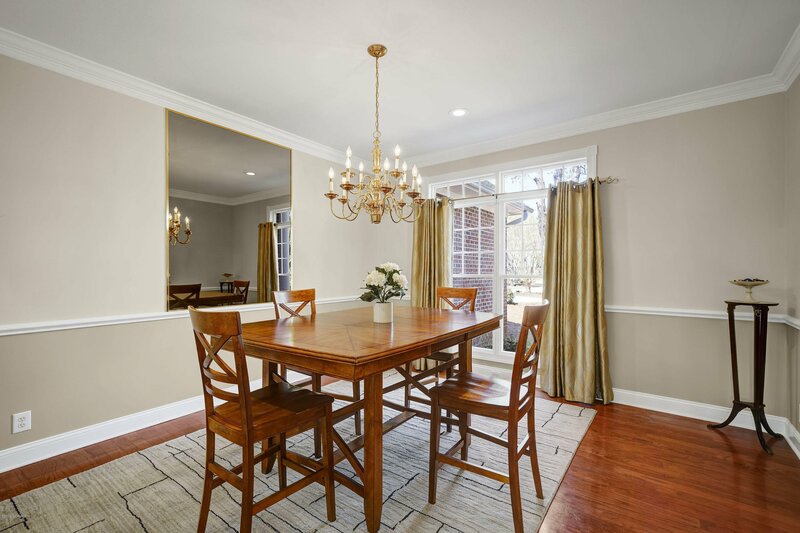 With a large open floor plan, chefs kitchen with extensive counterspace, massive preparation island, cozy Carolina room, formal dining room and a great room with soaring ceilings there is sure to be plenty of room to host your closest of friends. 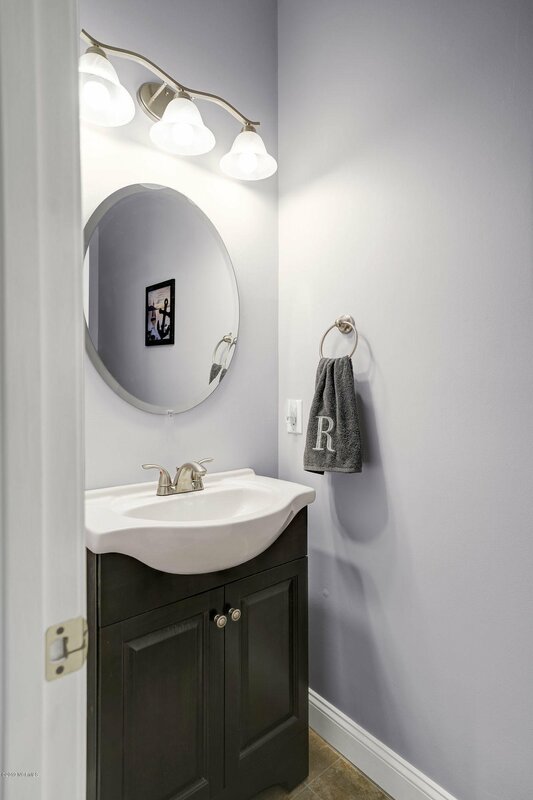 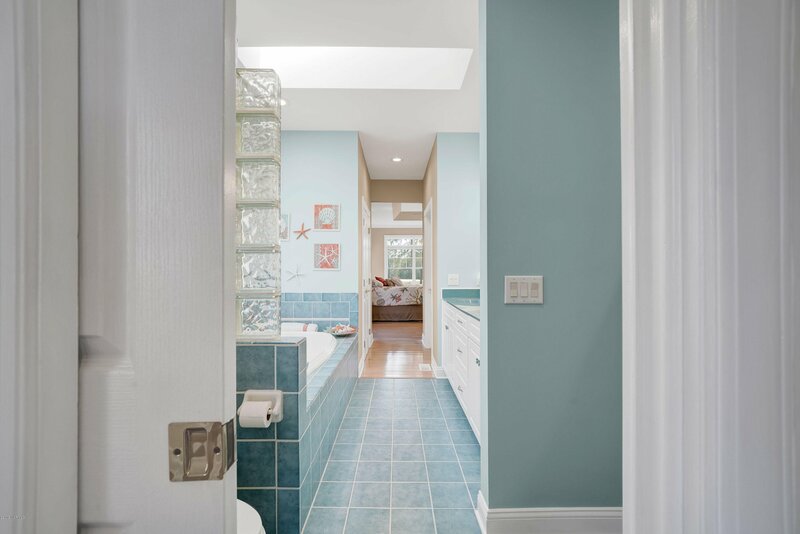 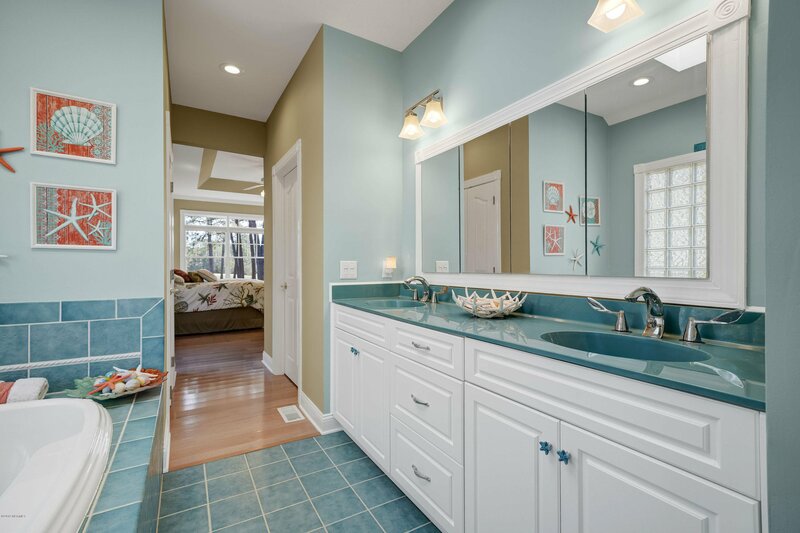 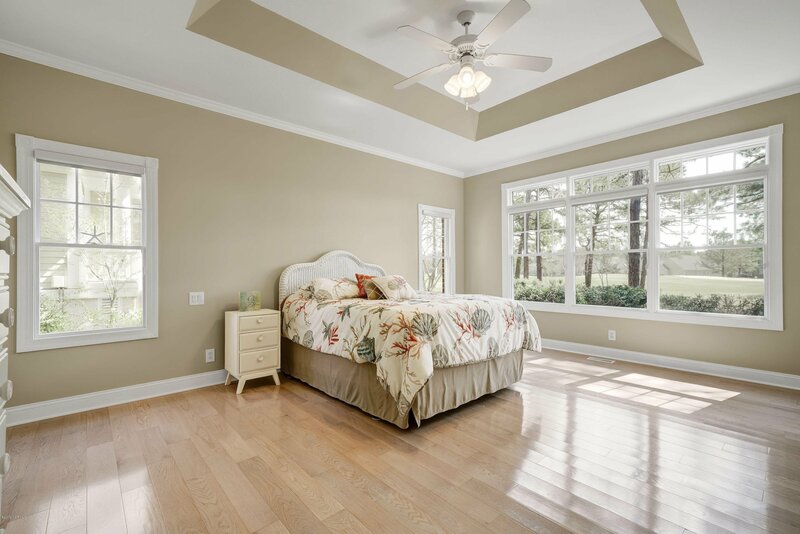 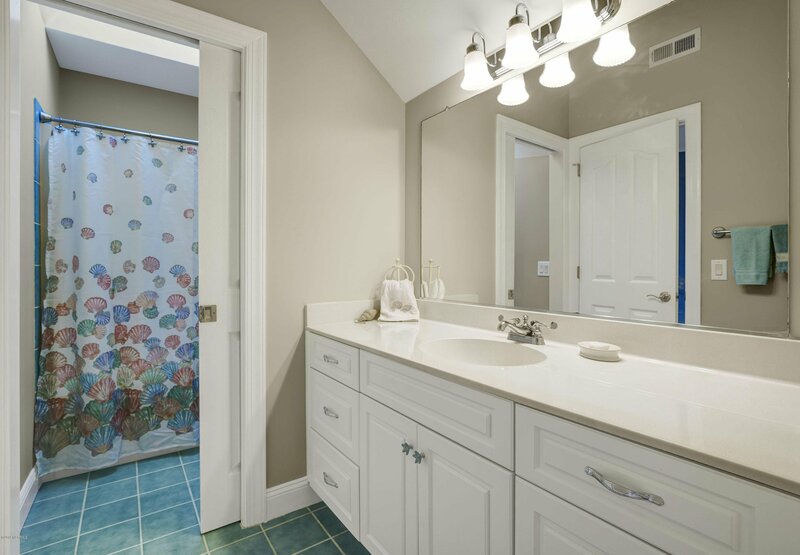 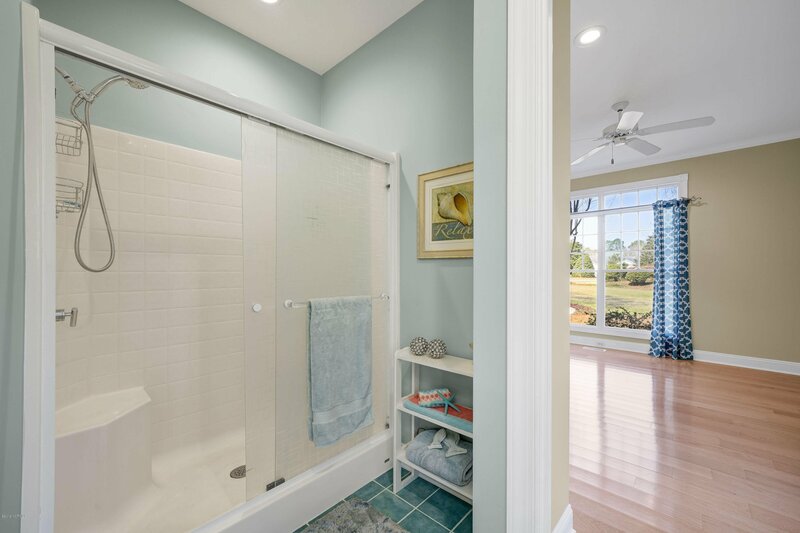 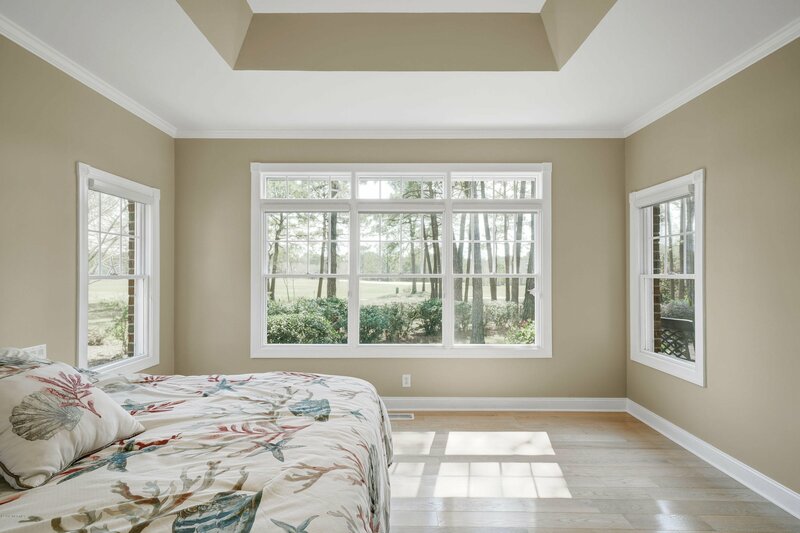 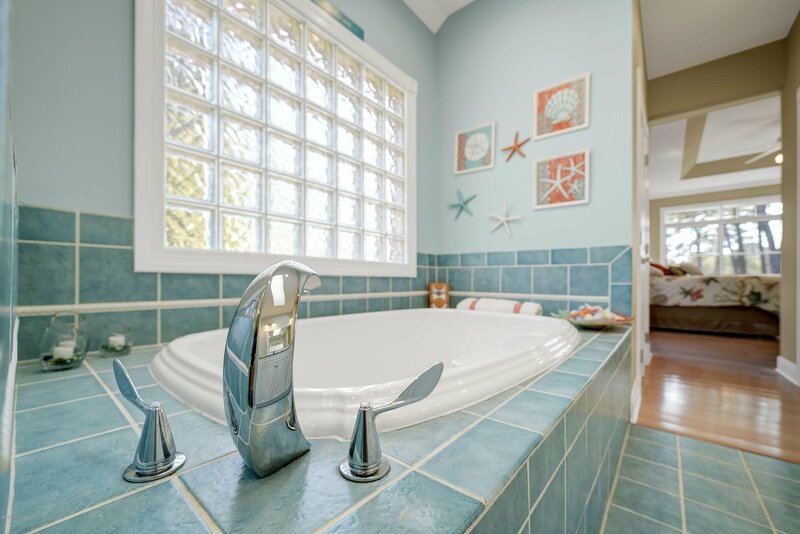 When the time comes you will find yourself wanting to retreat to your large master suite or slip away to the master bath and soak in the jetted tub. 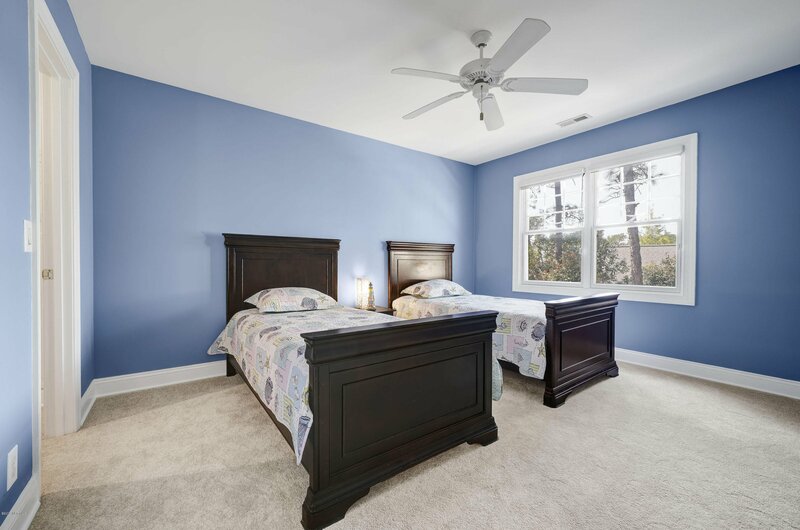 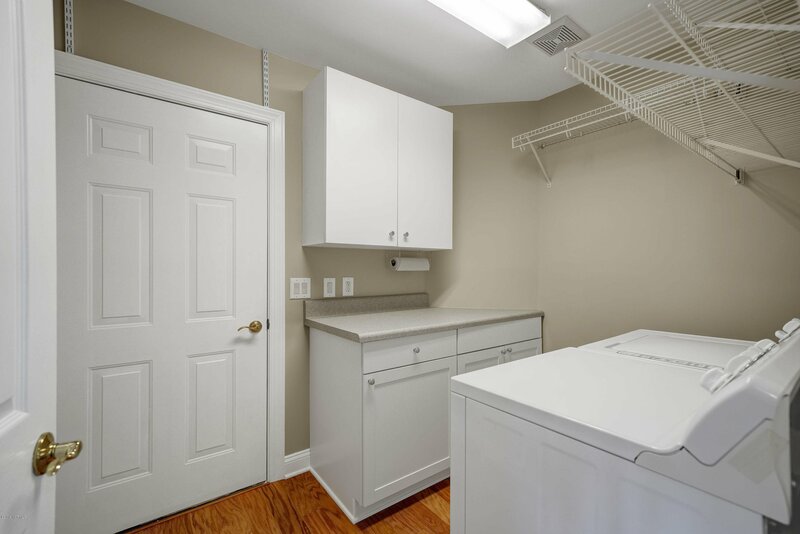 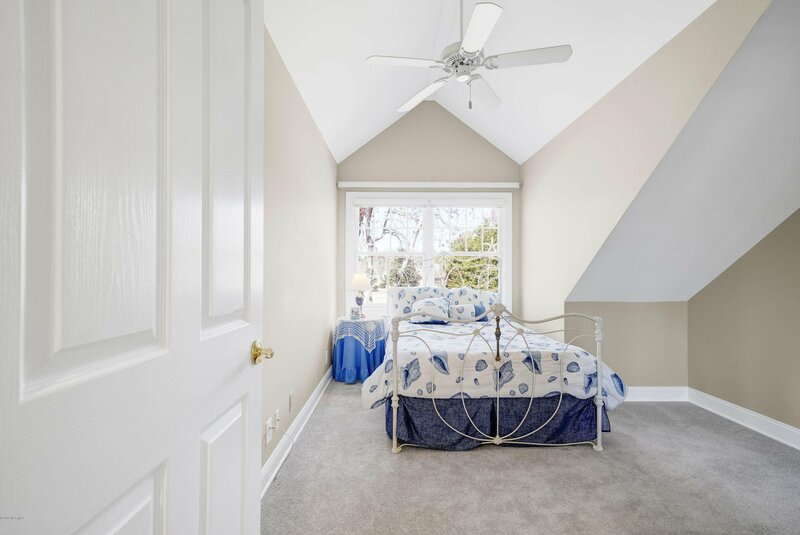 Upstairs are two more bedrooms and a full bath that will accommodate visiting friends and family. 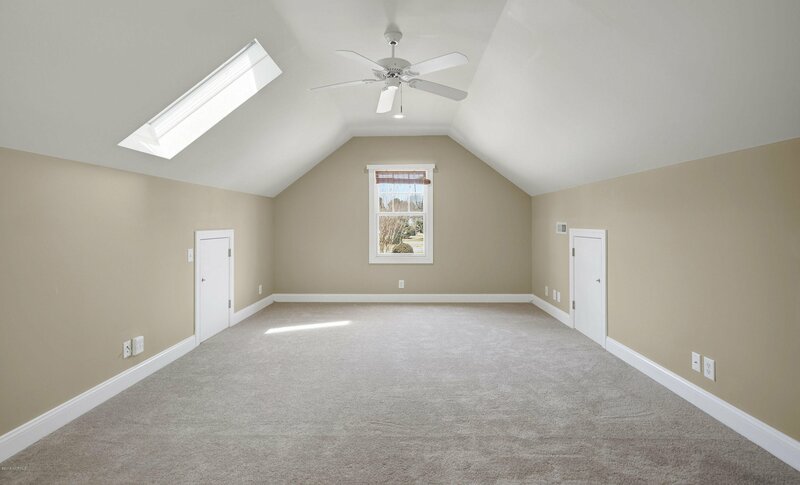 Also upstairs is a walk-in attic with plenty of room to house your keepsakes.